June 22, 2010. 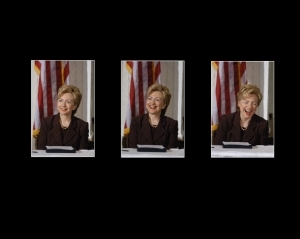 Tags: 2012 2016 Presidential nominees polling, Hillary approval ratings, Hillary polls, political polls, Rasmussen. Obama Administration, Politics, Popular Culture. Comments off. Ahh what could have, what should have been.Whenever you are ready Hillary, millions of us are ready to support you. …a new CNN/Opinion Research Poll has just revealed that even today Americans like that other Democrat more and dislike that other Democrat less than they do the incumbent Democratic president. That other Democrat is, of course, Hillary Clinton, who fought and scratched her way mightily but unsuccessfully through those bitter, belligerent Democratic primaries and caucuses of 2008. The former first lady and current secretary of State professes no intra-mural interest in challenging her White House boss, as she must as long as she’s an administration team member. 61% now think favorably of the former senator and only 35% unfavorably, both numbers improved from the 56% and 40% she had during the Democratic National Convention in late August of 2008…. How about Hill’s favorables/unfavorables vs the GOP frontrunners? …Among Republican names, Mike Huckabee’s favorable-unfavorable rating is 43-29; Mitt Romney 40-34; Newt Gingrich 38-38 (see his recent speech video here); and Sarah Palin 39-55, up from her other recent numbers. See Palin’s recent speech video right here. Loyal Ticket readers may remember this item of ours from last December when USA Today and Gallup found the two most admired females in America were Clinton and Palin — and only 1% separated them…. April 14, 2010. 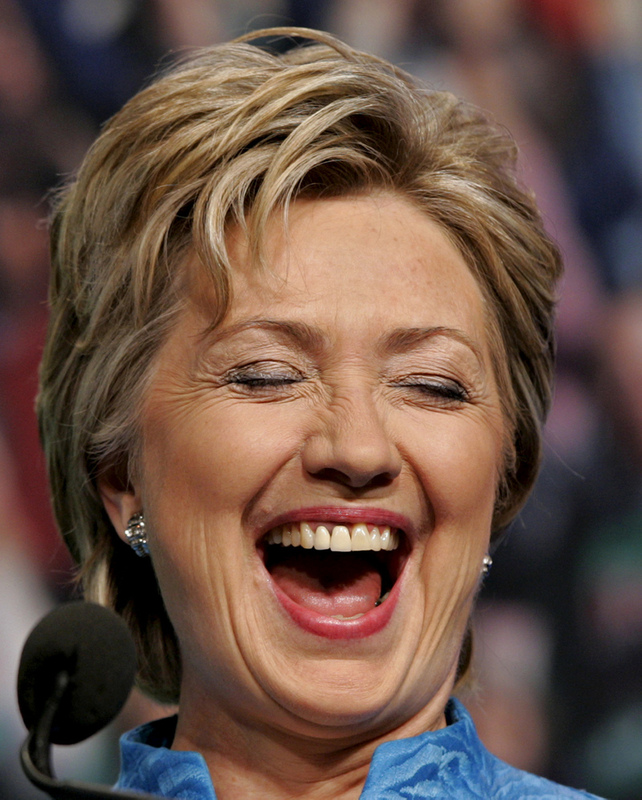 Tags: Hillary, Hillary approval ratings, Hillary favorability, Hillary polls, Hillary Rodham Clinton, Obama polls. Celebrities, Hillary Clinton, Obama Administration, Politics, Popular Culture. 1 comment.